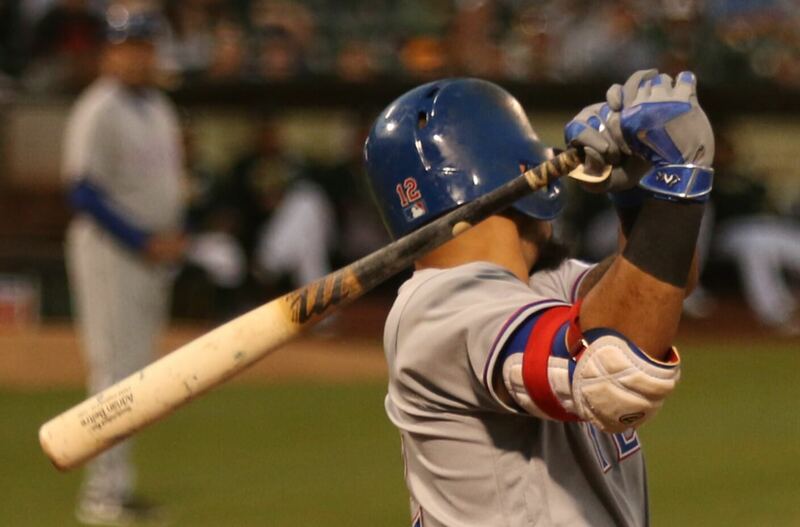 Thirty-three bombs and a Blue Jay, 2016 was filled with hard hits for Odor, who is swinging a CU26 (we saw him with Adrian Beltre’s) from Marucci. 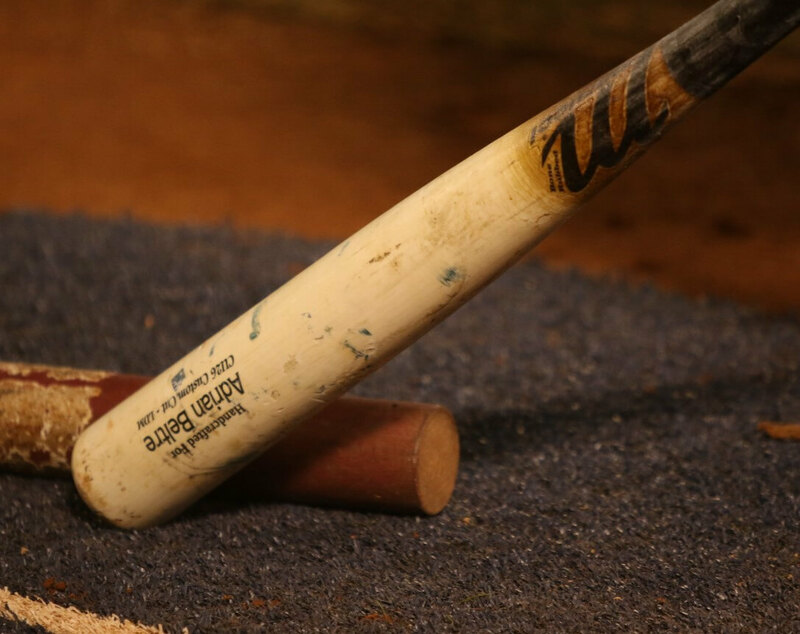 This bat is one of the most popular cuts in baseball, and is available at the link. 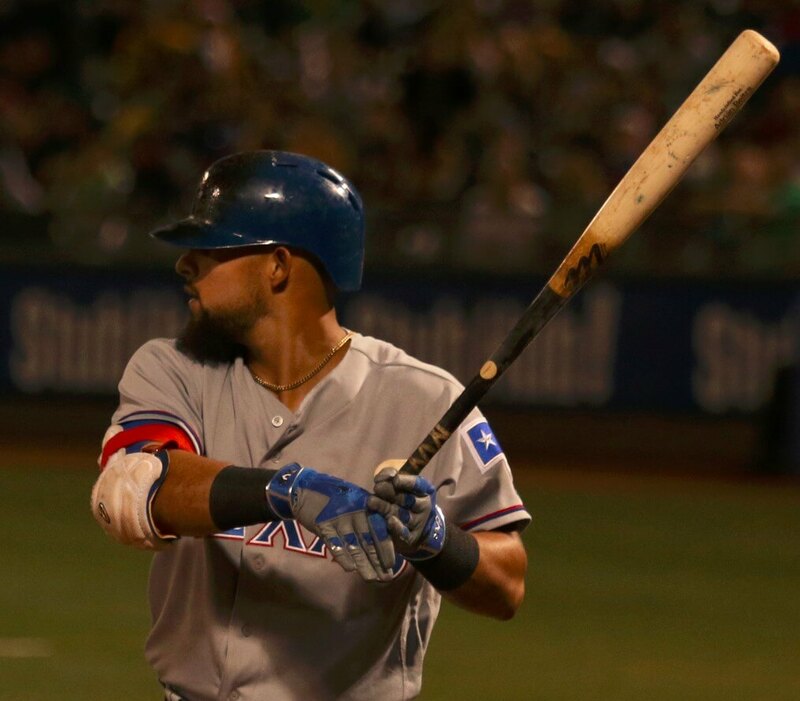 Categories: Texas Rangers, Rougned Odor, Gear, Bat, Second Base.